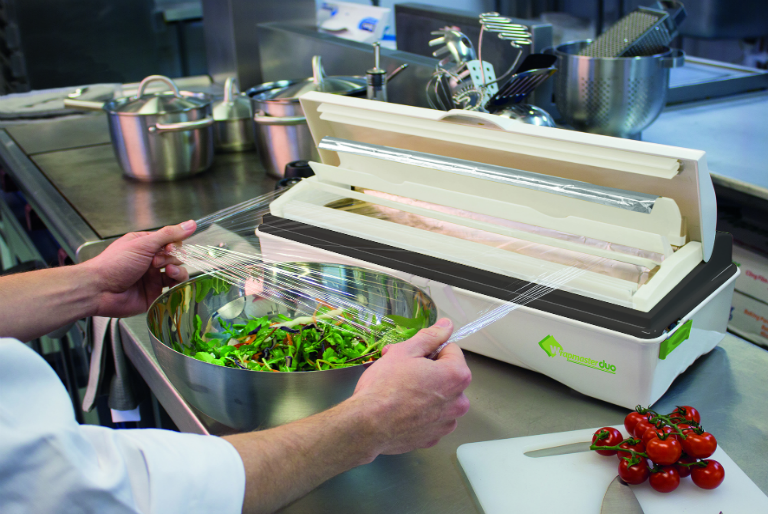 Andy Waters, one the UK’s respected Great British Chefs, trials the Wrapmaster 3000 dispenser. 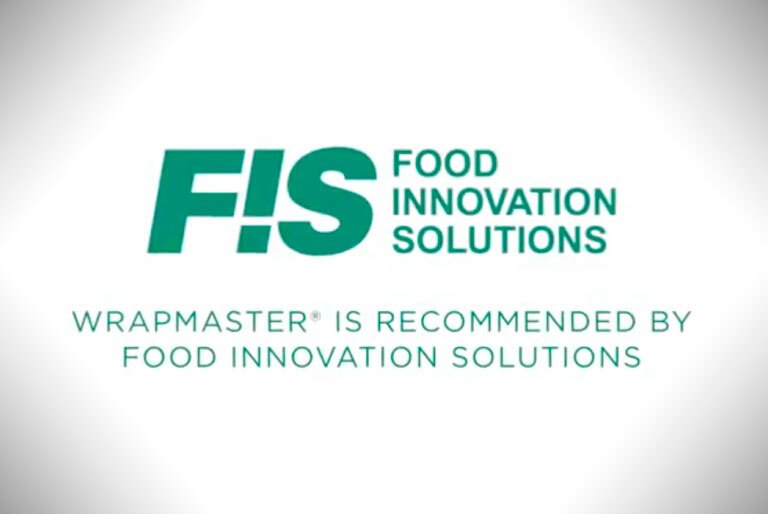 Watch the video to find out how Wrapmaster makes a chef’s life easier, is cost effective, good for the environment and safer for the team. From hosting global superstars to retail therapy, Birmingham NEC is the UK’s number one venue destination, welcoming 6,000,000 visitors and holding over 500 events every year. At the NEC complex, sits Waters Restaurant – a jewel within the New World Resort that boasts a Michelin recommendation and is owned by respected chef, Andy Waters. With over thirty years in the industry, Andy and his team treat diners to beautifully cooked, British classics – often with a twist – in opulent surroundings. With his name above the door and a busy kitchen to run, Andy is responsible for maintaining that coveted Michelin listing, as well as ensuring the service runs efficiently and safely for his talented brigade which includes the newly crowned UK Junior Chocolate Master and Bake-Off the Professionals finalists.